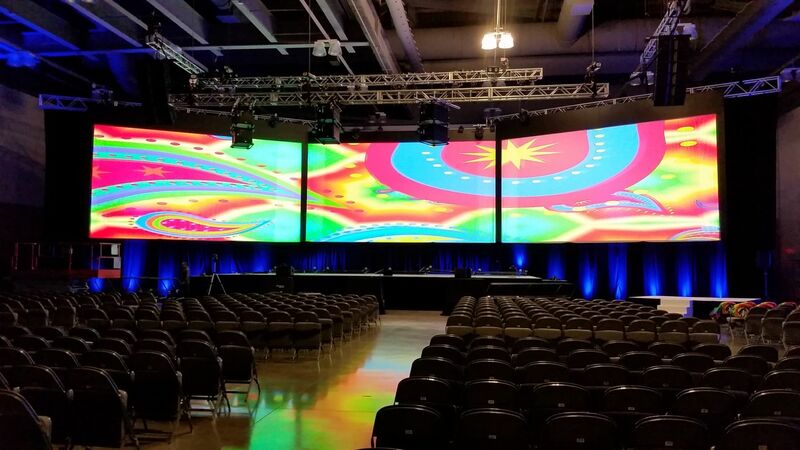 At Showtech, we’ve provided AV services for many events across the DFW area, so we’ve seen a lot of venues. 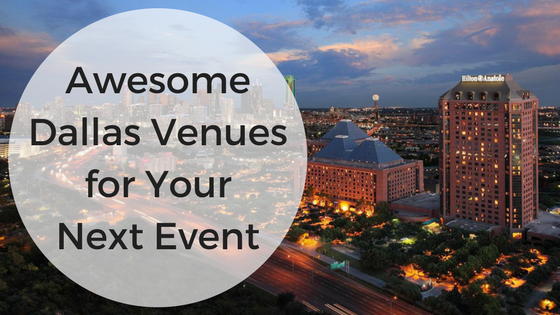 If you’re looking for a venue in Dallas, here are a couple of our favorites! 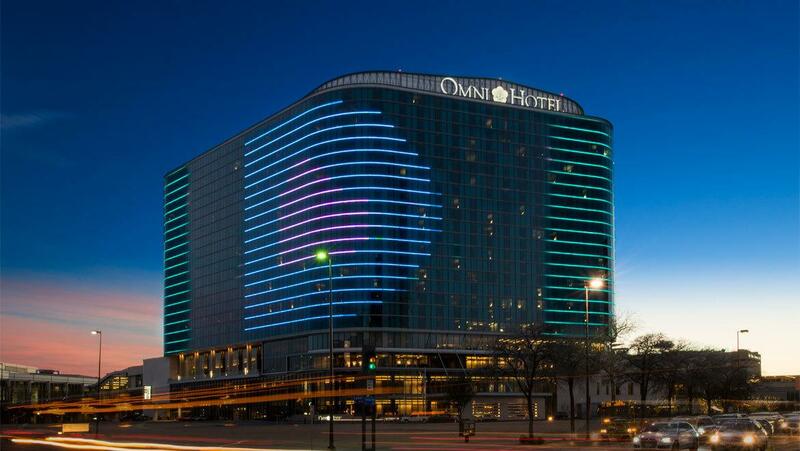 For more information about having your next event at The Omni Dallas, check out their meeting rooms. For AV services for your event, contact us! 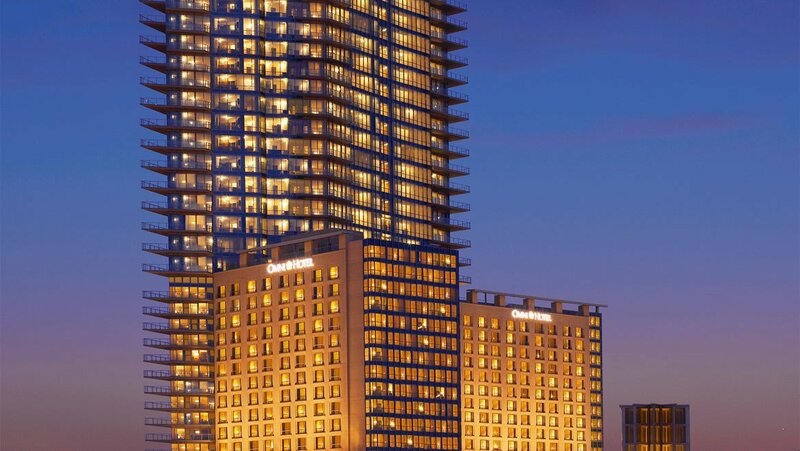 The Omni in Fort Worth is another beautiful hotel, near Dallas in Fort Worth. 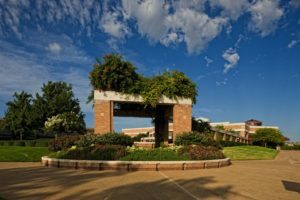 They not only have meeting rooms for your use inside the hotel, but they’re located adjacent to the Fort Worth Convention Center, which is an extra large venue for your large event needs. 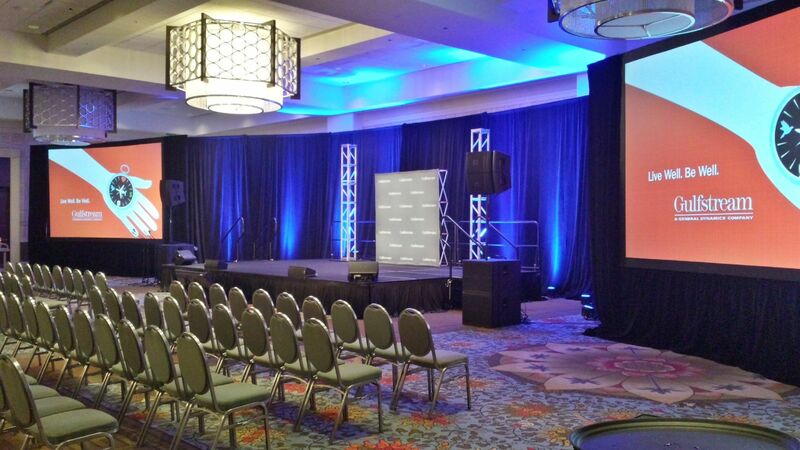 To learn more about having an event at the Omni Fort Worth, check out their available meeting rooms. For information about the Fort Worth Convention Center, visit their website. 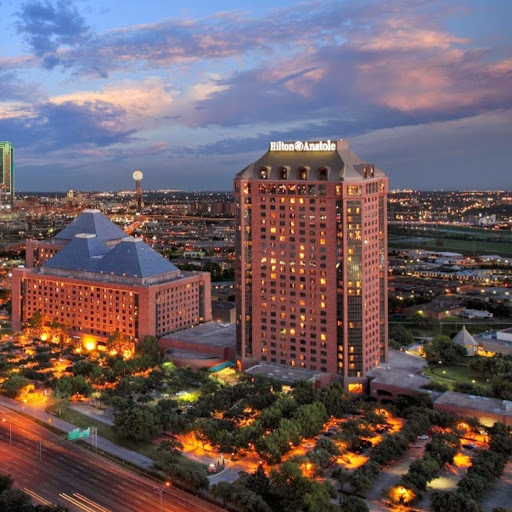 To chat about your AV needs at the Omni or the Fort Worth Convention Center, contact us! Hilton Anatole is a fantastic spot in Dallas for an event! Plus, they have 11 ballrooms and 79 meetings rooms to choose from, which is a huge advantage! Choose from whichever one fits your event the best. For more information, check out all their meeting rooms. 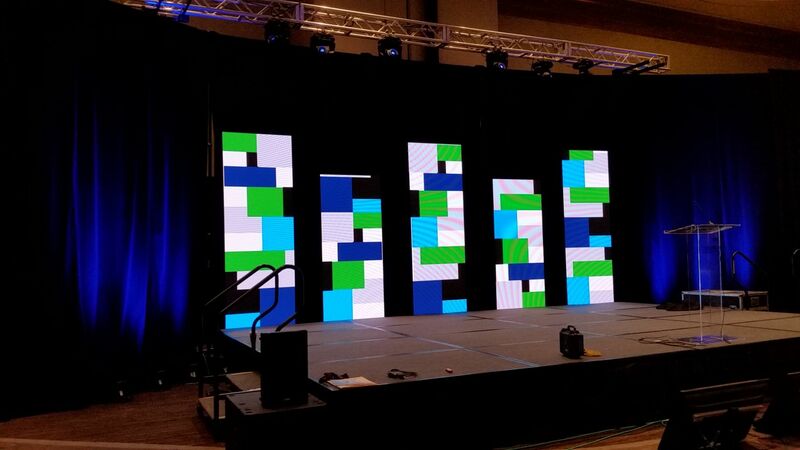 To chat with us about your upcoming event AV service needs at the Hilton Anatole, contact us! 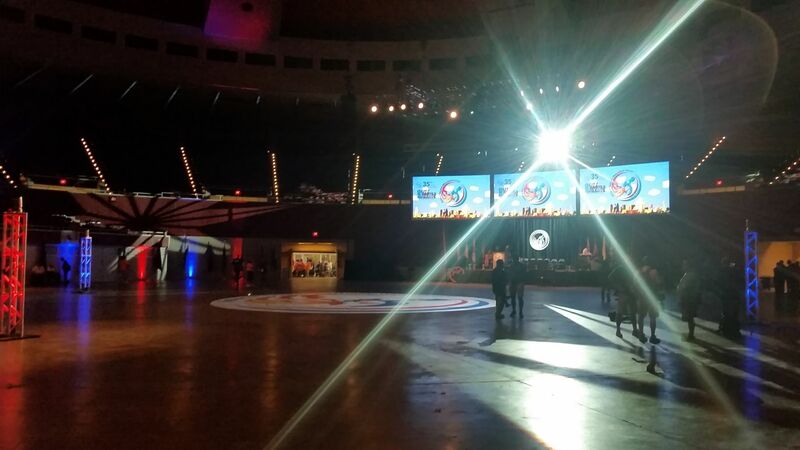 The newly renovated Plano Event Center is in Plano, TX, which is just North of Dallas. The primary event space at Plano Event Center is 180′ x 120′ with some of the best rigging flexibility of any venue in the Metroplex. This same space also has a built-in stage on on wall, complete with stage curtains and lighting. The space can be divided into a 120′ x 120′ space + 120′ x 60′ (or two 60′ x 60′ spaces). There are several smaller meeting rooms throughout the venue as well. Friendly and very accommodating staff, free parking, easy load-in and load-out make this one of our favorite venues to work in. Have a larger event that you need a larger space for? 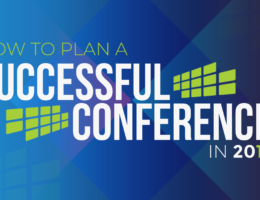 The Dallas Convention Center is the perfect solution! It’s an awesome space in a great location in Dallas. For information about renting their space, visit their website. 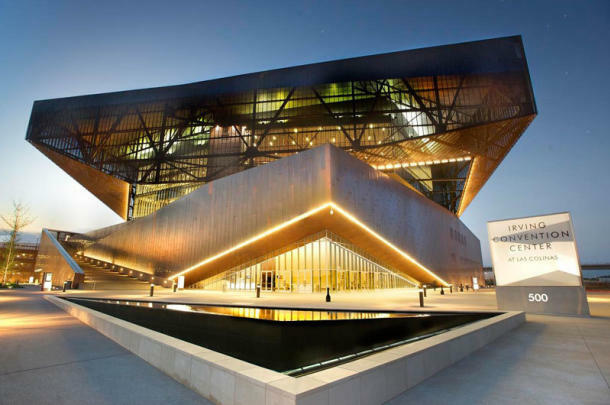 To chat about your AV needs at the Dallas Convention Center, contact us! The Irving Convention Center is in Irving, TX, which is just outside the border of Dallas to the west. This is a really unique venue! The building has smaller meeting spaces, an exhibit hall, and a ballroom. For more information about this venue, visit their website. To talk to us about your event, contact us now!